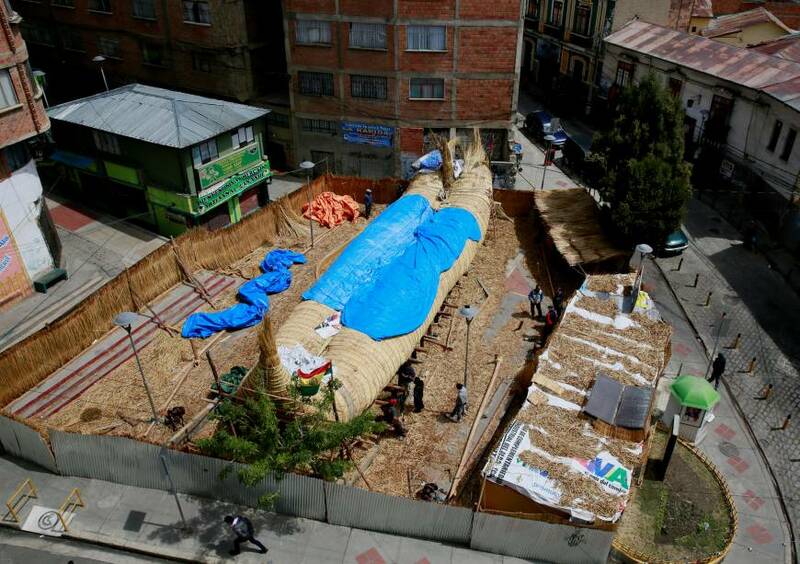 LA PAZ - An expedition in a boat made only of reeds crafted by indigenous Bolivians is getting ready to cross the Pacific from South America to Australia, in a fresh attempt to prove that ancient mariners were capable of making the journey. 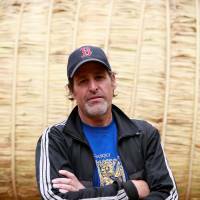 Phil Buck, a 51-year-old explorer from the United States, already has led two similar expeditions and will captain the Viracocha III set to depart from northern Chile in February on an expected six-month journey. 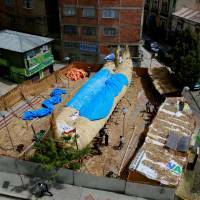 The final touches are being put to the balsa boat in the Bolivian capital, La Paz, where it is being constructed by indigenous Aymara who live on Lake Titicaca high in the Andes and have used similar craft for centuries. 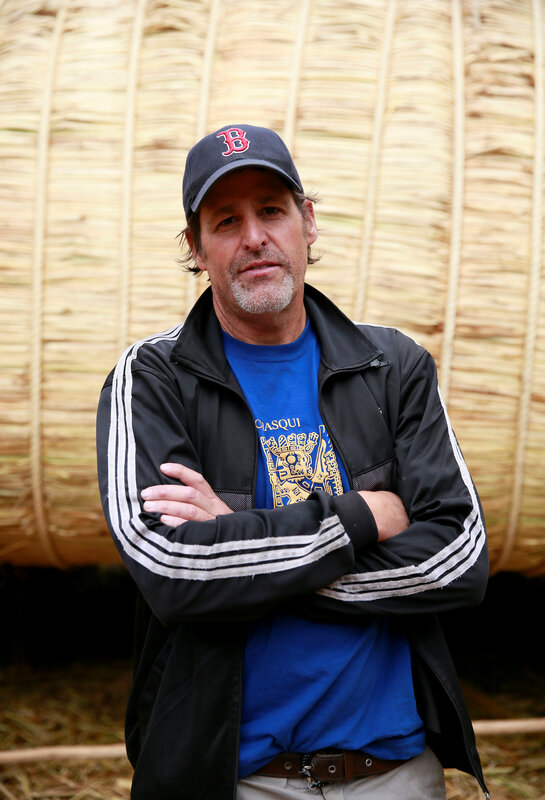 In a bid to show that it was possible for Aymara or other South Americans to have made the trip in pre-Columbian times, Buck said the international crew will use bamboo water containers and eat quinoa, potatoes and fish from the ocean. Unlike the sailors of the past, though, they will send daily updates to social media. Maritime law stipulates that they will also have to carry modern GPS and navigation systems. Their first stop-off is scheduled to be the remote Polynesian island of Mangareva, after around 60 days at sea. “It’s one of the closest places to South America, and it’s all downwind sailing, and it’s likely the place they would have landed,” Buck said Wednesday. After Mangareva, the 18-meter-long (59-foot) Viracocha III will head to Tahiti, Fiji and Sydney, a journey of 10,000 nautical miles (18,500 km). Buck’s expeditions are inspired by the 1947 trip of Norwegian explorer and writer Thor Heyerdahl, who crossed the Pacific in the Kon-Tiki balsa-reed raft. A Kon-Tiki 2 attempt earlier this year foundered after bad weather forced the expedition to call the Chilean Navy to be rescued.